Custom e-Learning course don't have a single set cost because every course is unique in regard to its requirements, content, and the need of the learners it serves. 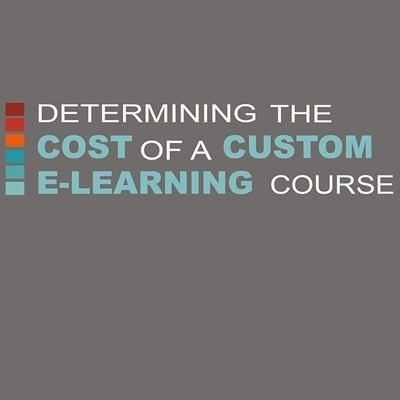 Would you be interested to review The Cost of an e-Learning Course Infographic? Would you like to learn how to count protons, neutrons, and electrons in an atom? Are you looking for Free Chemistry iPad Apps? Adobe Captivate is one of the Top eLearning authoring tools. Almost, 8 out 10 of the eLearning Jobs that we publish have the captivate experience/skills as prerequisite. 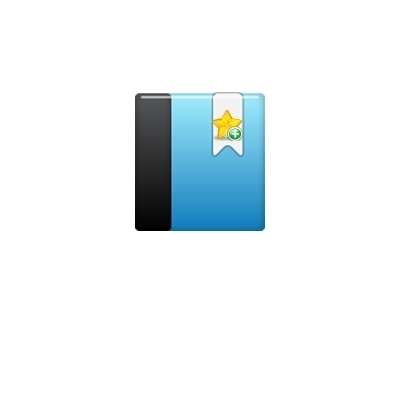 Social bookmarking is very popular in education. 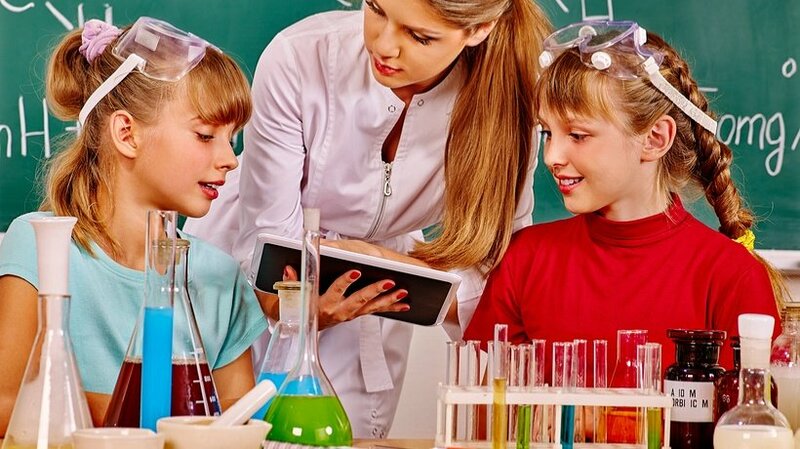 From creating a set of resources to conduct research and share it with your students, social bookmarking can help you achieve better learning outcomes. Would you be interested in a list of Free Social Bookmarking Tools? 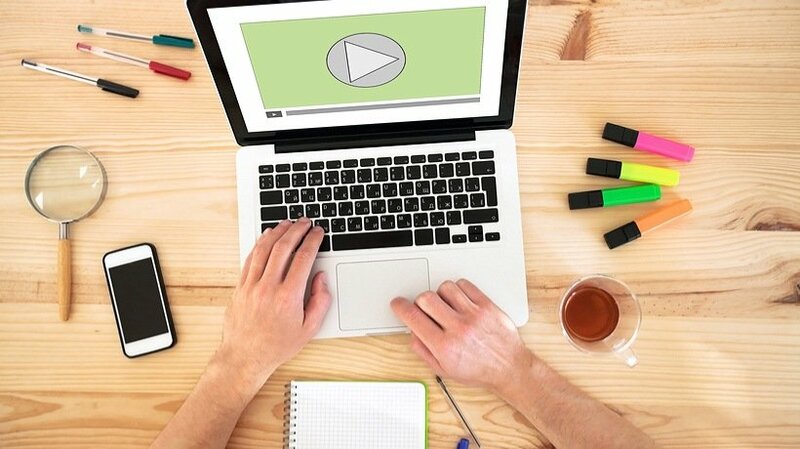 Flash is not dead at the eLearning industry. 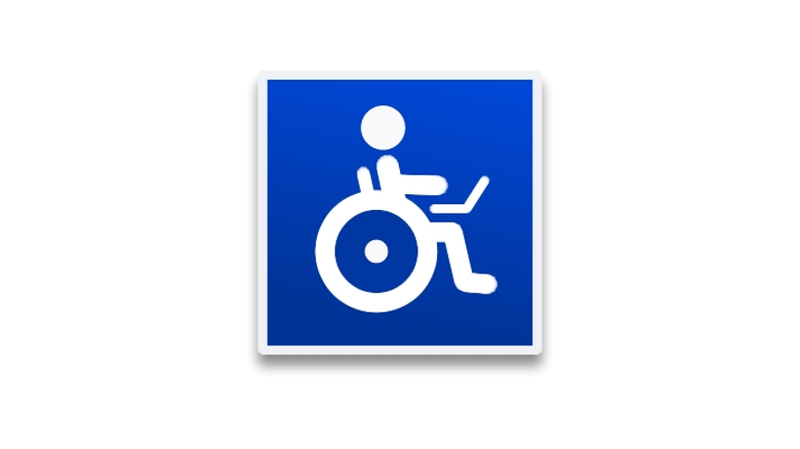 Several eLearning professionals design and create excellent courses. 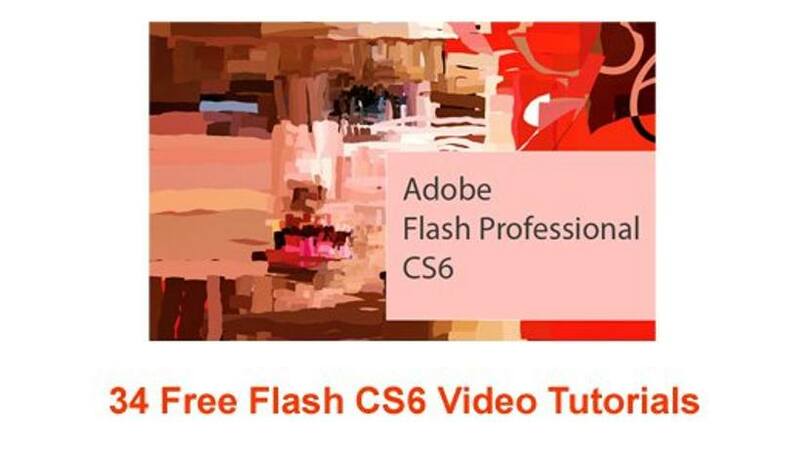 Since we received several requests for Free Flash CS6 Video Tutorials we created the following list! Would you be interested in a list of 20 Free Multiplication iPad Apps for Kids? 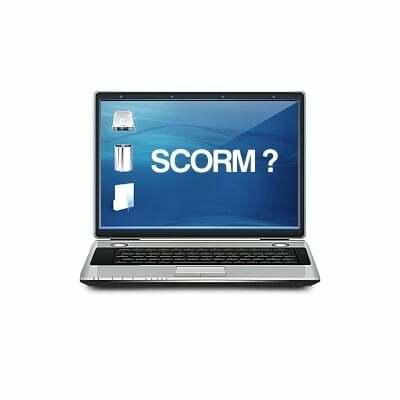 Would you like to attend an eLearning conference or event during February 2013? 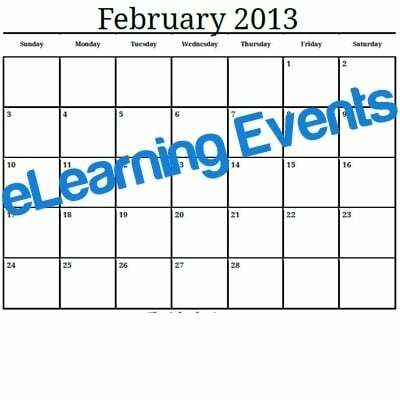 At the following list you will find 119 eLearning events that taking place in February 2013. A lot of eLearning Professionals that use Google plus were listed by leaving a comment or by joining the Instructional Design & eLearning Professionals' Group at Google+. 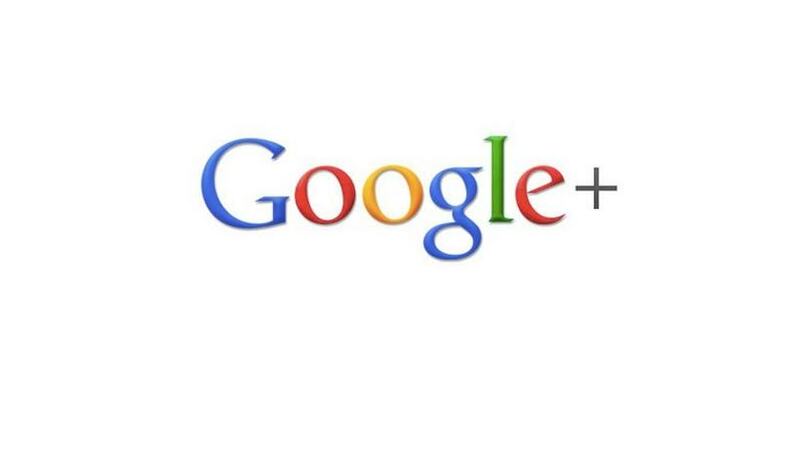 It seems that the eLearning community at Google Plus is extremely active! 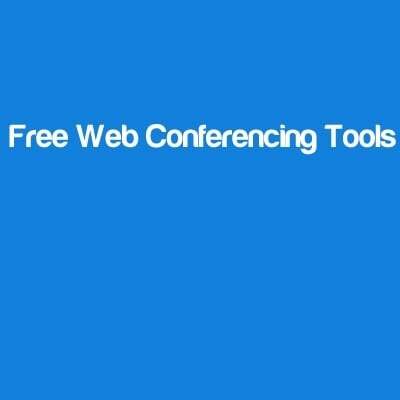 Would you be interested in a list of 8 free web conferencing tools? When I am saying “free” I mean “free”. Not “free trial”. 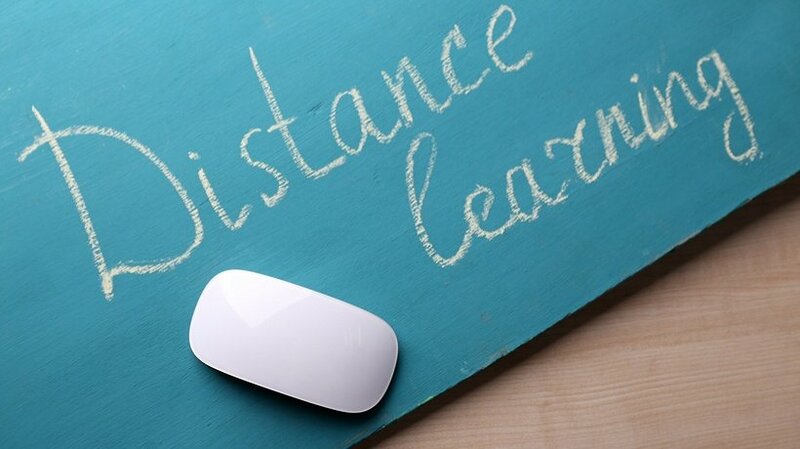 In 1728, the first recorded instance of distance learning occurred in Boston, USA, when a "Caleb Phillips" advertises private correspondence courses in short hand in the Boston Gazette. Would you be interested to know the rest of The History of Distance Learning?